Architectural Designer working with Structural Engineer (BSc) with passion for our work. 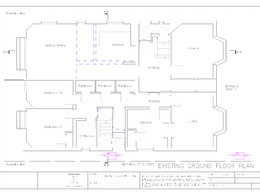 Planning applications - 100% approved! Building Regulations. Structural Calculations....Read moreArchitectural Designer working with Structural Engineer (BSc) with passion for our work. Planning applications - 100% approved! Building Regulations. Structural Calculations. Extensions. Loft conversions. 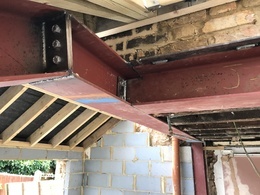 Internal alterations. 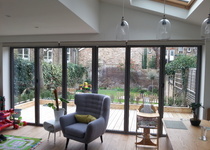 We've done many residential projects across England . We're based in London. 1. 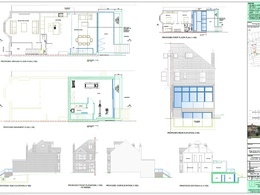 Full set of drawings (plans, sections, elevations) for Planning Permission. 2. 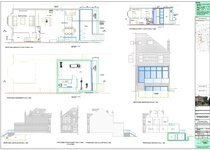 Full set of drawings for projects under permitted development. 3. 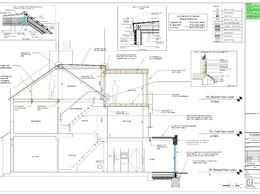 Full set of Building Regulations drawings. I have over 10 years of experience in structural steel (steel beams and reinforcement) and 5 years of architectural designer. I work with Architectural Designer with Interior Designing background. So we are pretty complete team :-) Based on that we can provide complex professional and the most effective design service. 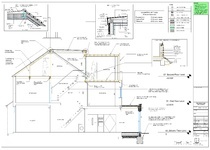 Drawings and calculations are made and delivered in professional way. That means you receive professionally done drawings, details, structural calculations report made using professional software. You can always call me to talk about your ideas and if you decide to work with us, we will try to do my best! I can also advise during the whole design and construction process. I always try to find best and most affordable solutions. Just let me know if I could help you with your project. Fast professional service, would use again. 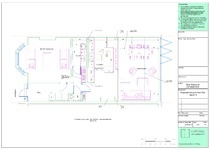 Krzysztof delivered good quality building control drawings which were detailed as per the brief. We would certainly use him again. 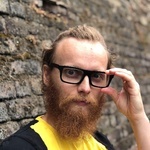 Krzysztof has done good job! Drawing is done professional and on time.